Musical icon George Michael – also a style icon, as it happens – collected a fair amount of art throughout his career, with a notable focus on that of YBA artists. Next month (March 14) Christie’s will sell the former Wham! star’s collection in London, with some big pieces going on sale. As Christie’s note in a release, George Michael had strong ties to contemporary visual artists and enjoyed supporting emerging talent, visiting their galleries and studios. 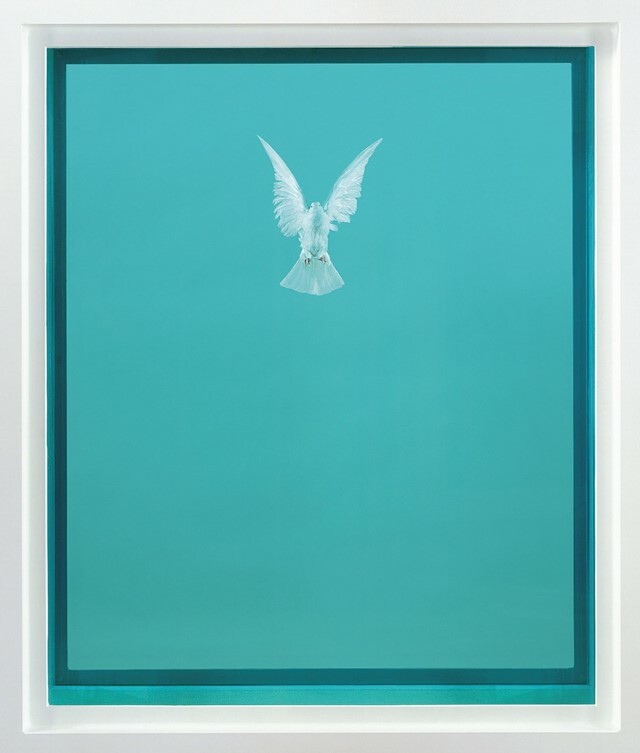 Included in his collection is Damien Hirst’s The Incomplete Truth (2006) – part of the artist’s iconic “Natural History” series – which features a dove suspended in formaldehyde and is slated to fetch $1.2 million to $1.9 million. 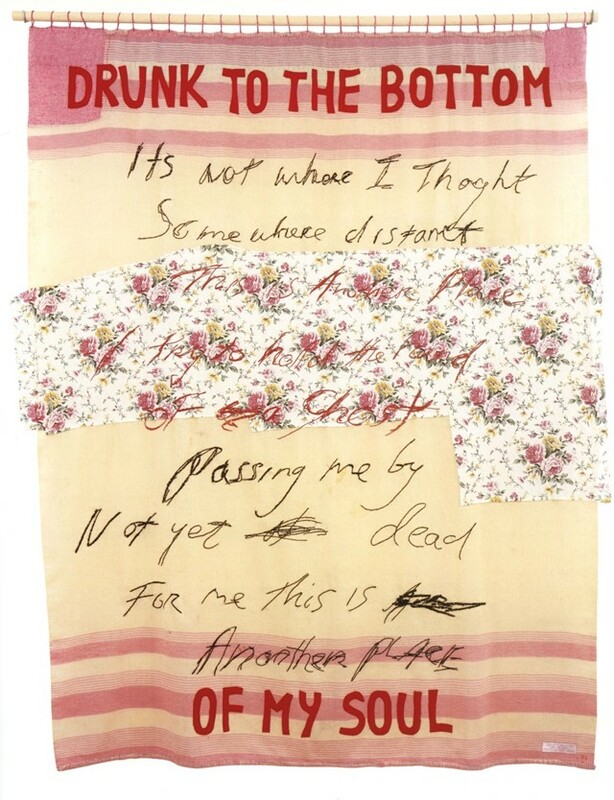 Also featured in the collection is an embroidered appliqué blanket from Tracey Emin, titled Drunk to the Bottom of My Soul (2002), valued at $230,400 to $320,000. 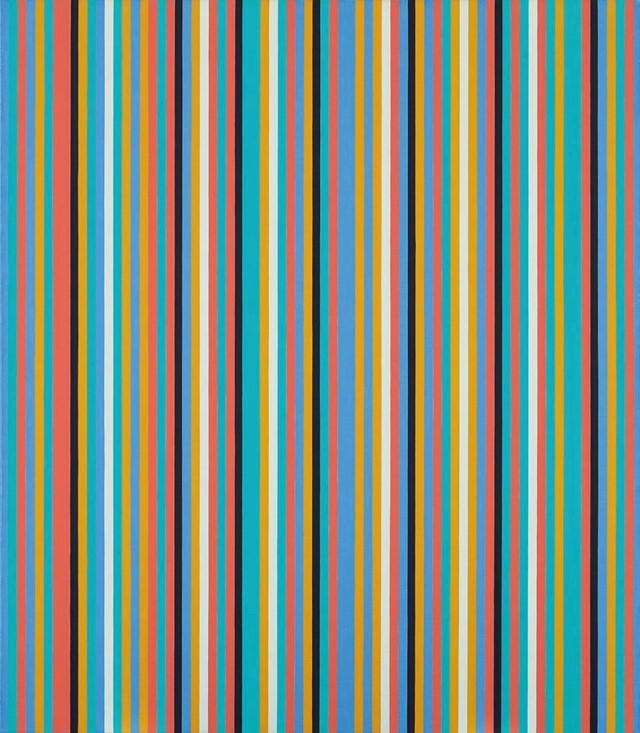 Bridget Riley’s Songbird (1982) – reportedly one of the singer’s favourites that hung above his fireplace – will also be on offer. 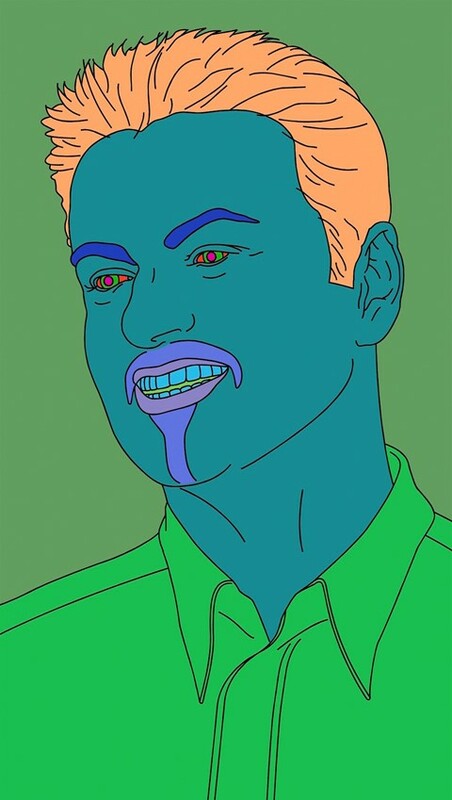 Another particularly notable artwork in the collection is a portrait of George Michael himself, by Michael Craig-Martin: a bold, colourful piece from 2007. A tour of the collection will open in New York February 8, before moving on to LA February 11 and Hong Kong on February 19. It will conclude in London, being shown in a special public exhibition at Christie’s headquarters March 9-14. The proceeds of the collection’s sale will go towards furthering George Michael’s philanthropic work following his death. just over two years ago, on Christmas Day 2016.